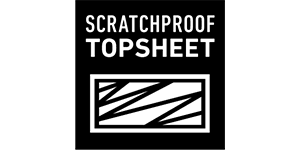 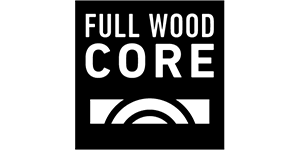 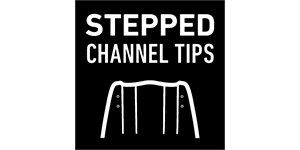 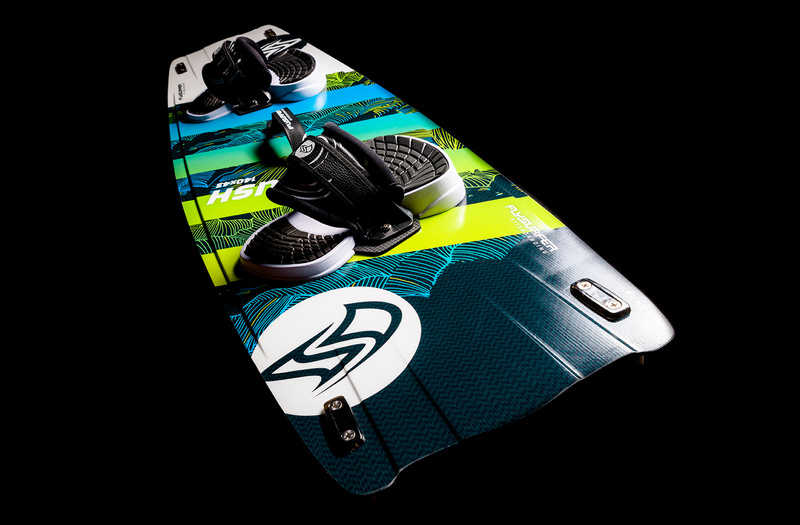 All of our boards have a special high-quality, scratch-resistant UV coating to ensure a long product life. 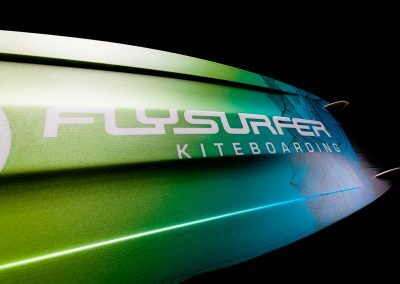 The board graphics are protected under the coating, so they will not get damaged even if the board is slightly scratched. 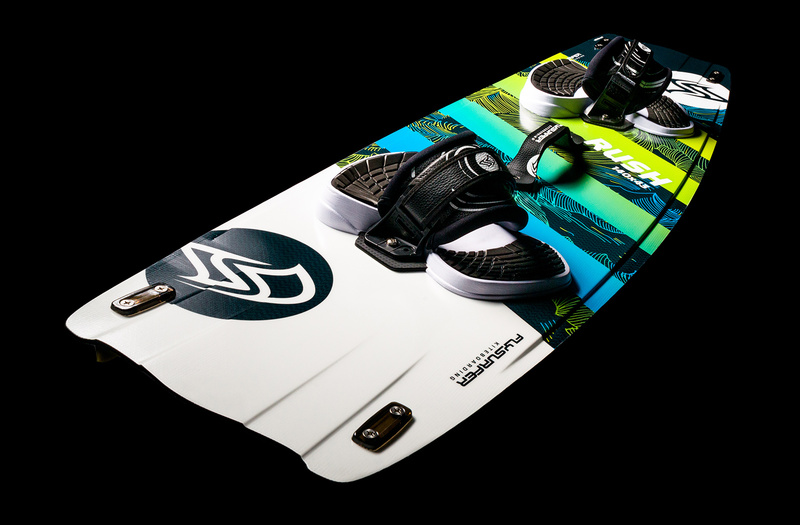 Never before have we created a deck dedicated to freestyle that’s as smooth and easy to ride as the RUSH. 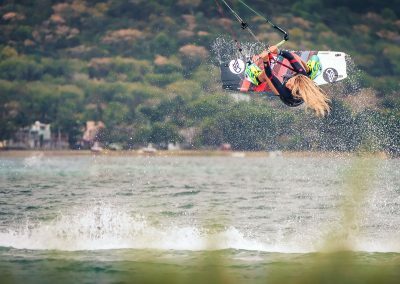 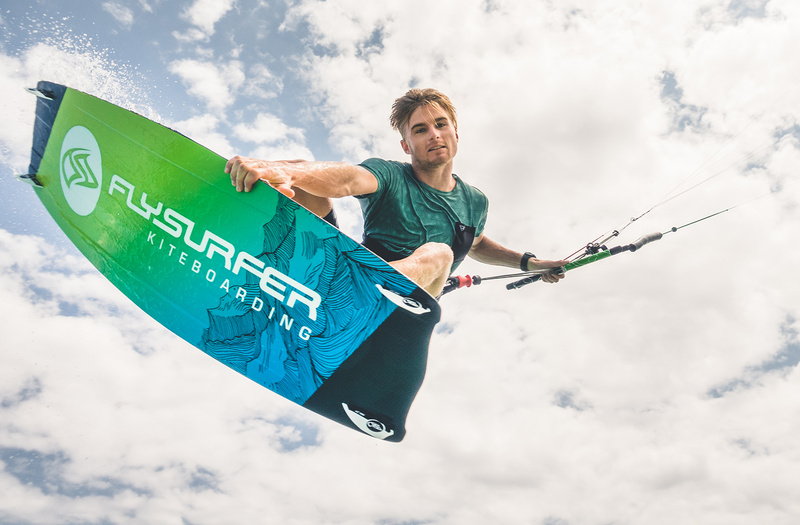 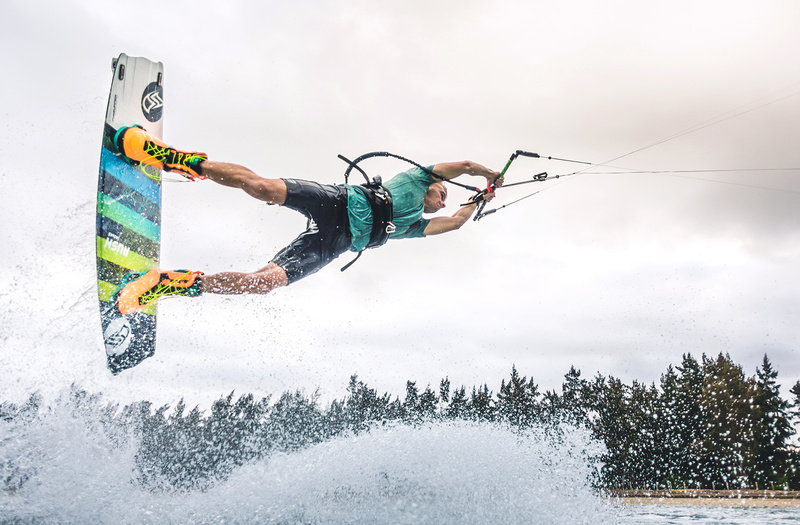 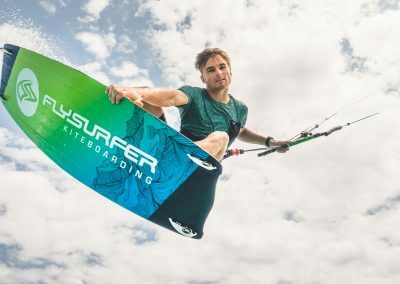 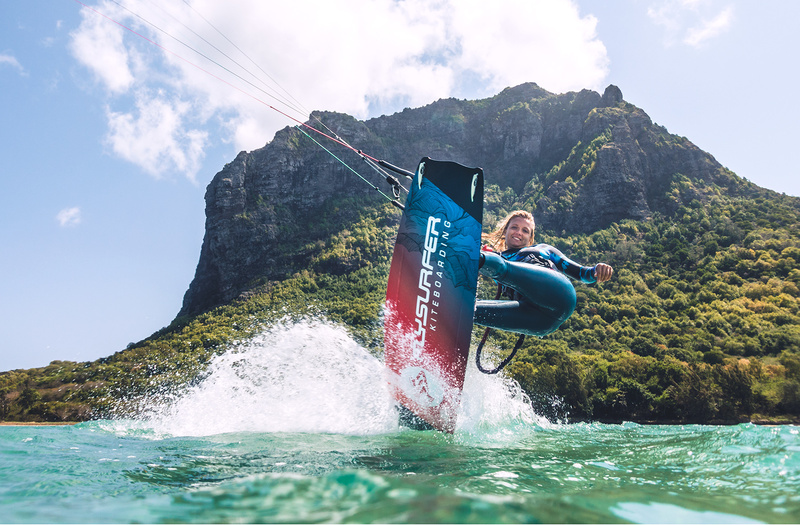 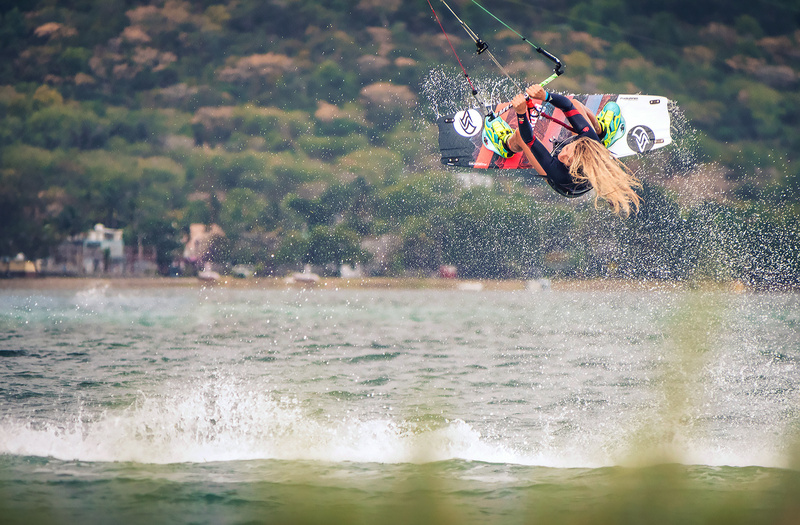 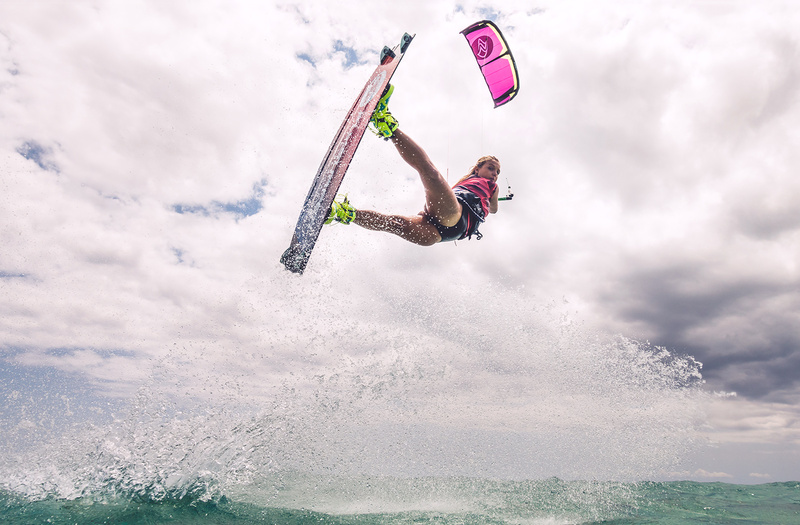 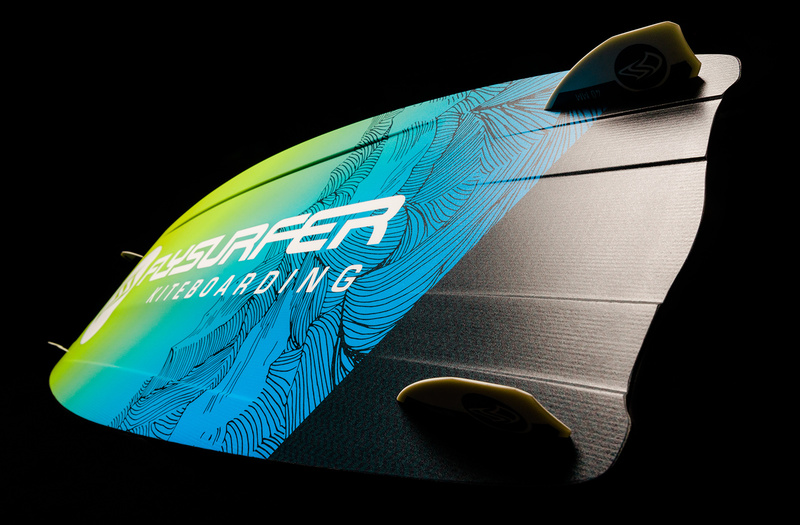 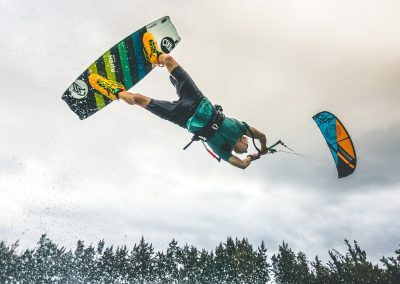 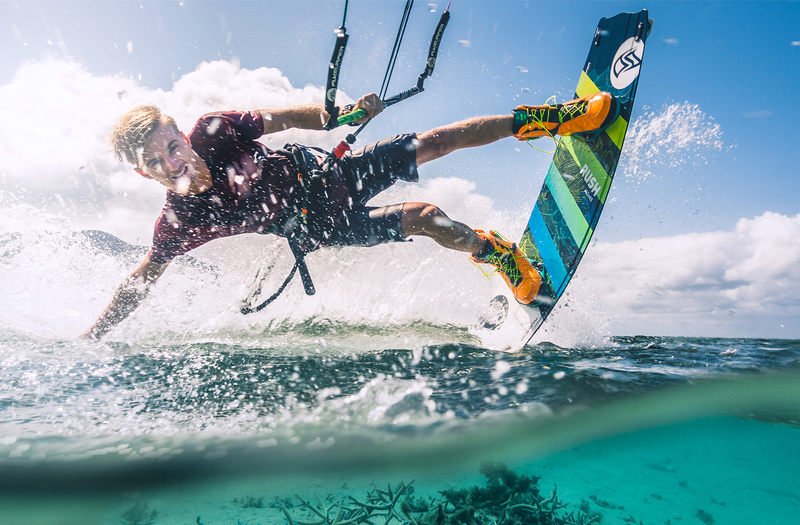 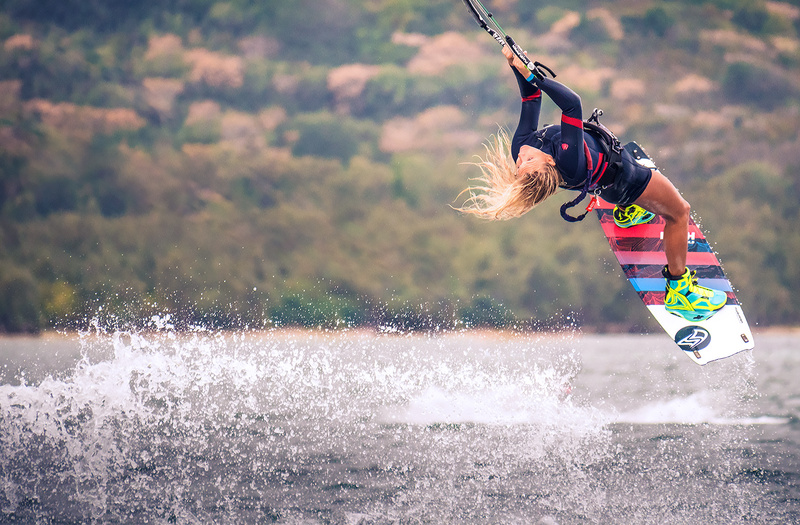 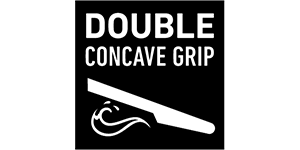 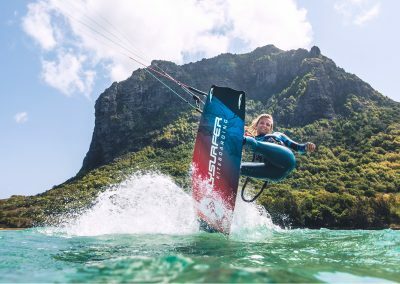 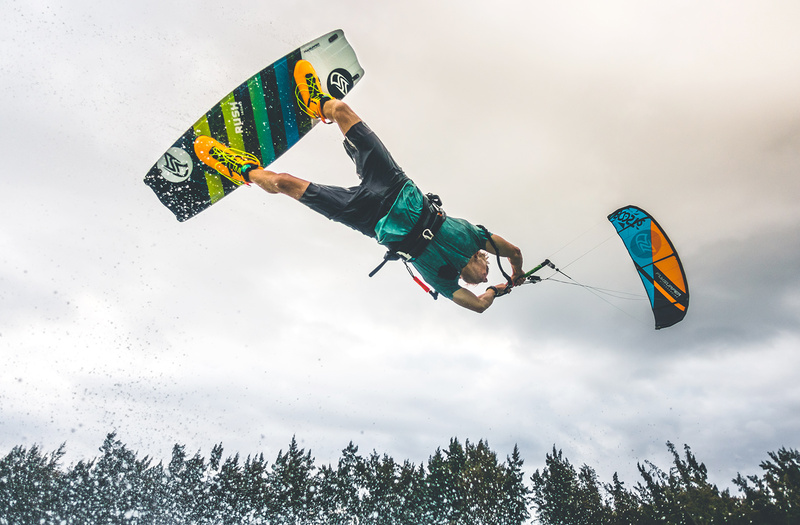 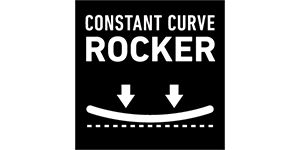 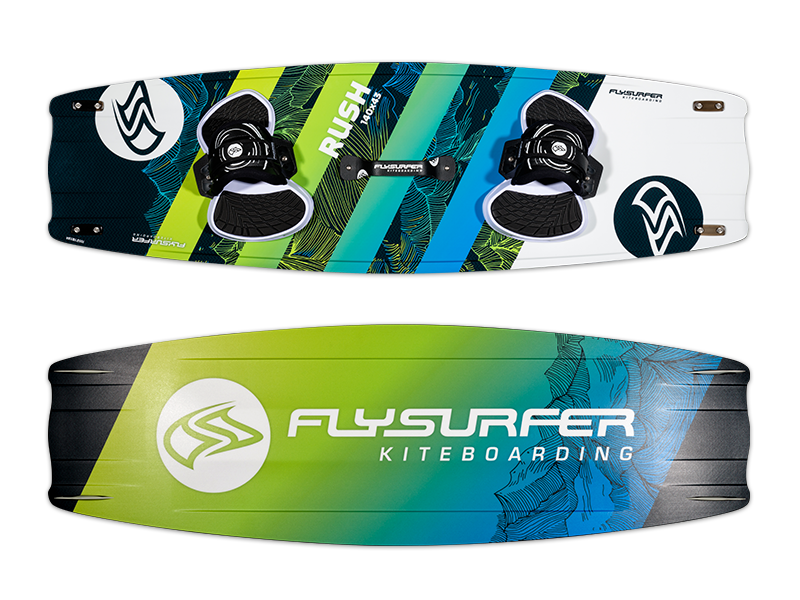 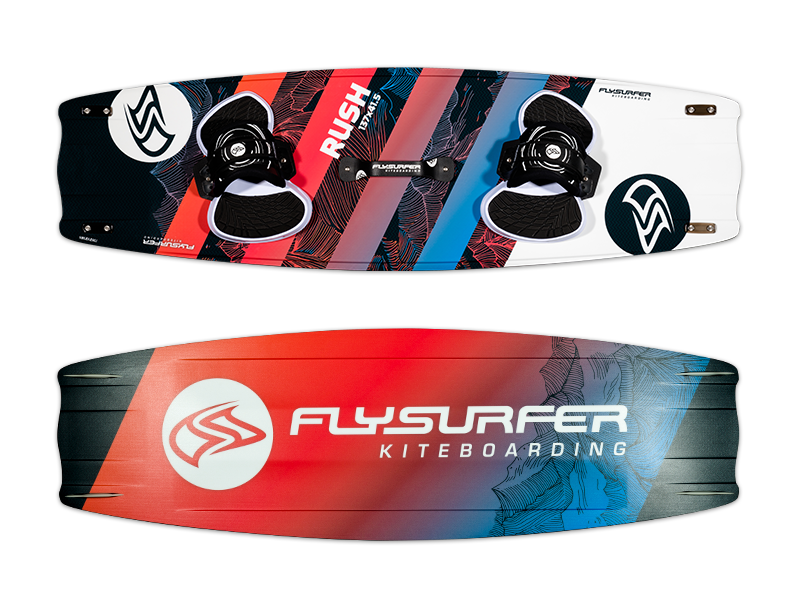 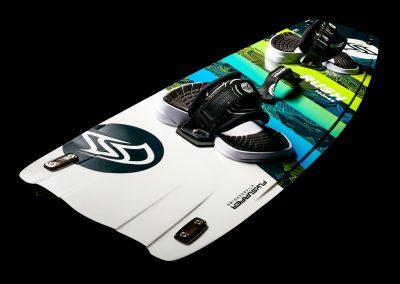 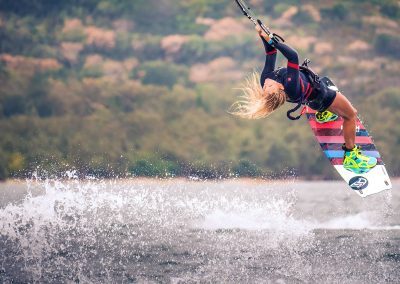 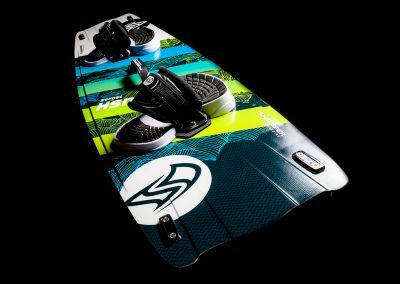 Utilizing the Split Concave and a Constant Curve Rocker, it provides a stable, speedy ride while maintaining upwind drive and soft landings after powered tricks. 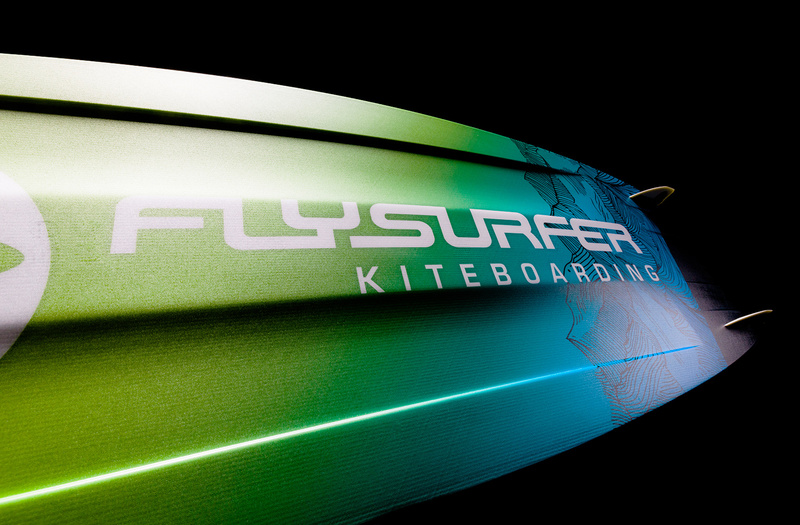 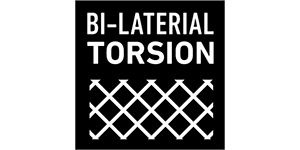 The thin profile means minimal swing weight for your most radical spins. 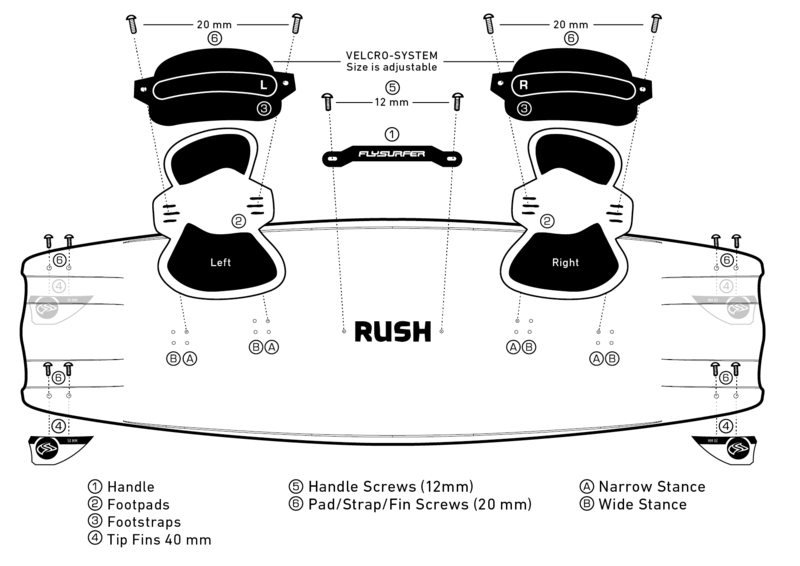 Thanks to the blunt tip and tail shape, the Double Stepped Rails and a new flex pattern, the RUSH creates immense pop, absorbs chop and gives you full control when you are locked in—ready for high speed boosting.